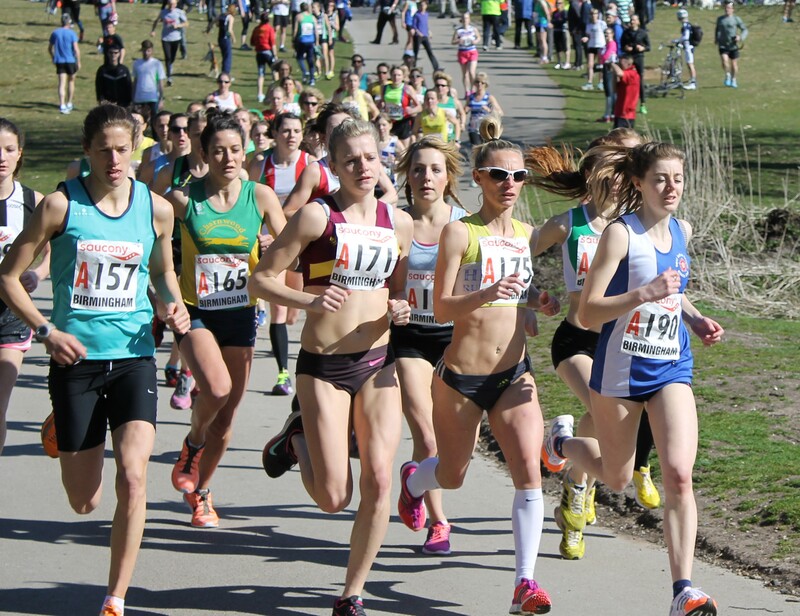 Come and support our senior men and women at the National Road Relays in Sutton Park this Saturday. We’re putting out strong teams in both races and would greatly appreciate some home support! The men start at 12.00. The women start at 12.20. Good luck to everyone who is racing!